Calling all Edmonton book lovers: Head over to our West End store this Saturday, February 15 for a Collectible Book Sale! You’ll find all kinds of great books at great prices. 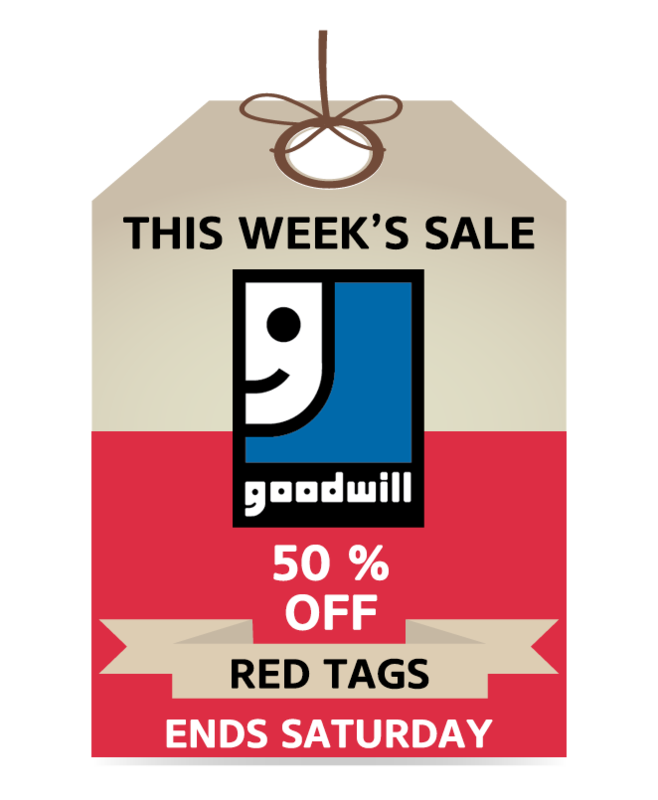 Hurry in for the best selection! 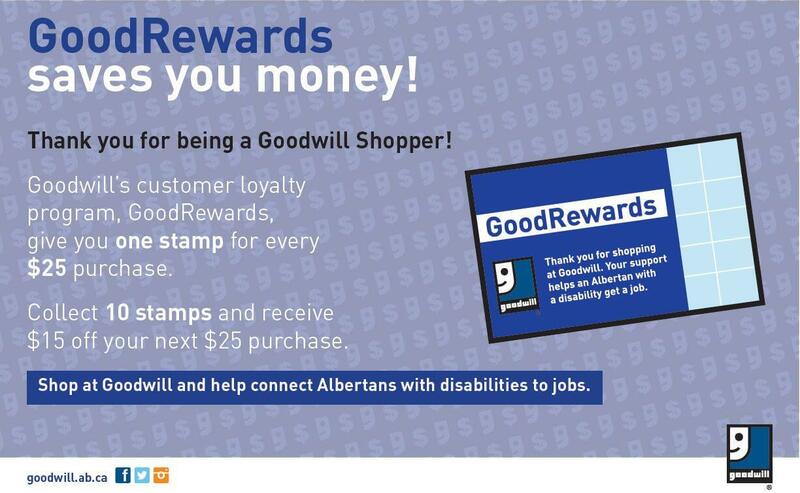 Goodwill West End Store 10004-169 Street, Edmonton Saturday, February 15, 2014 9:00 a.m. – 6:00 p.m.